Humble End of Summer Sale! Summer’s not over yet! 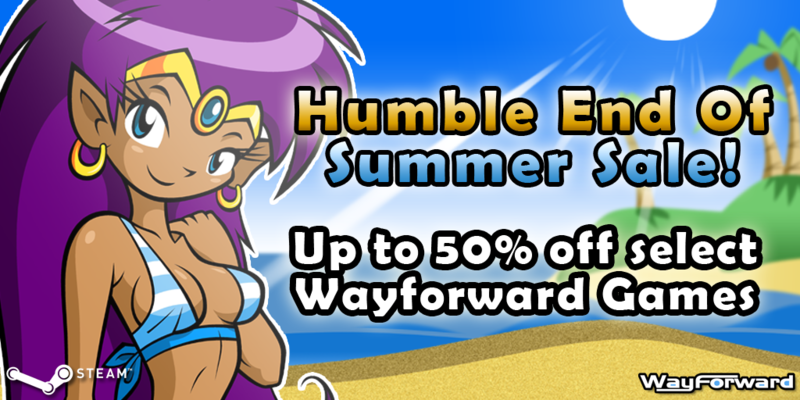 Enjoy these wonderful summer deals and soak up some sun with Shantae and Patricia Wagon!